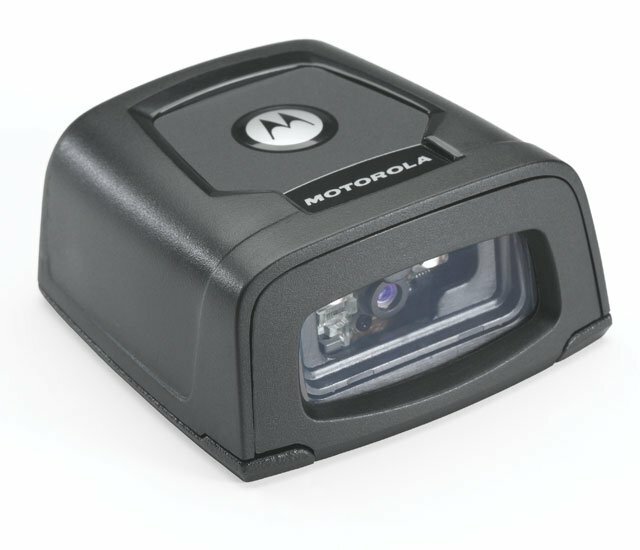 Motorola DS457-HD - USB Kit, 2D Imager, High Density Fixed Scanner. Includes USB Cable. The Motorola DS457-HDUSBKIT is also known as DS457-HDUSBKIT	or DS457HDUSBKIT	.